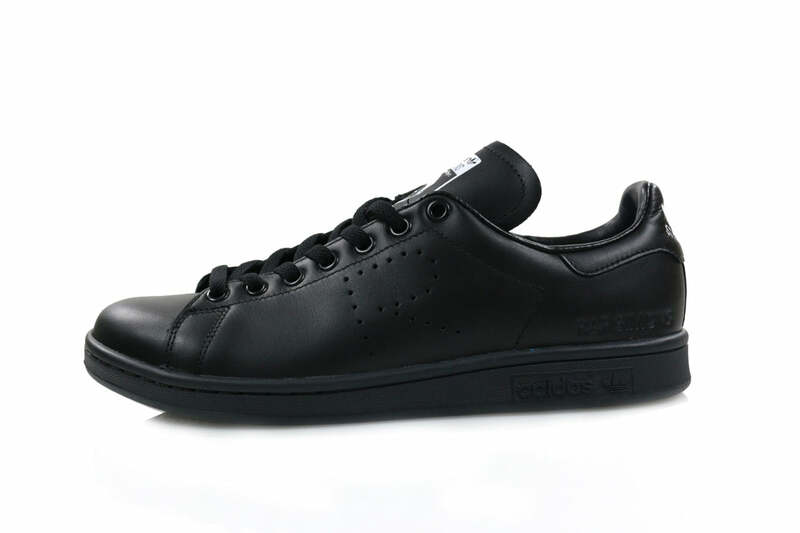 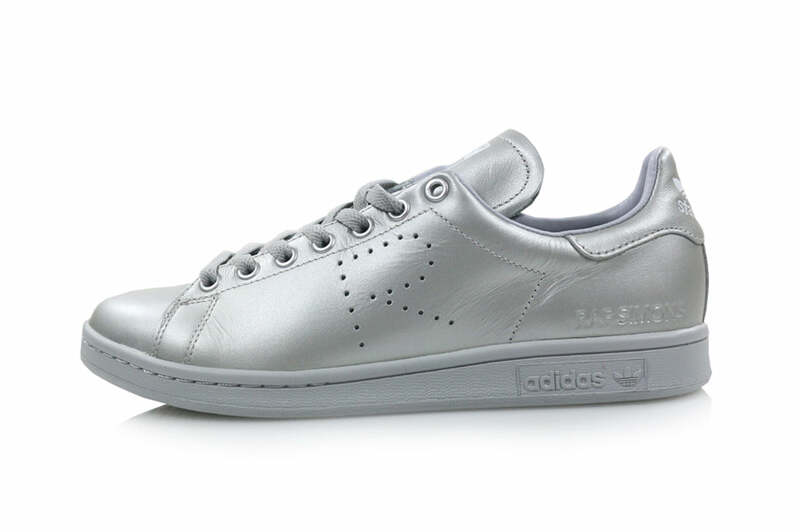 Celebrated designer Raf Simons collaborates with adidas Originals on the iconic Stan Smith silhouette once again. 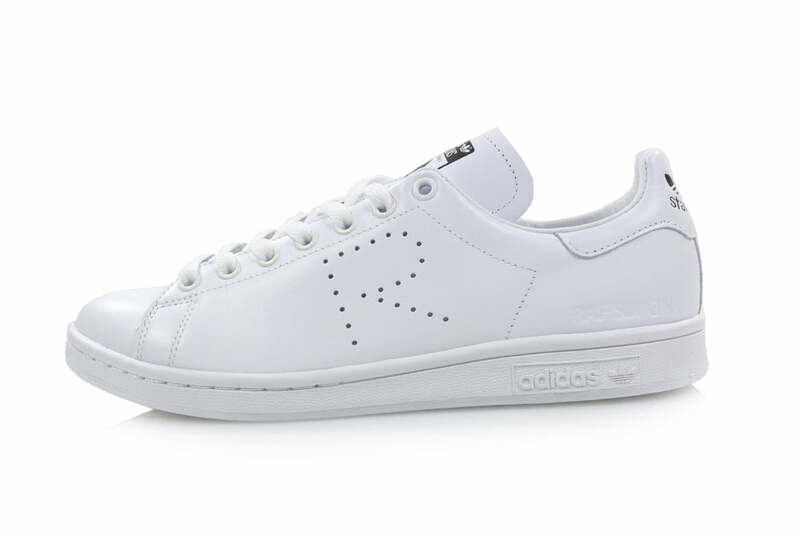 Available in five colourways the shoe is constructed from super soft premium leather with a perforated ‘R’ detail on the lateral and medial sides of the shoe. 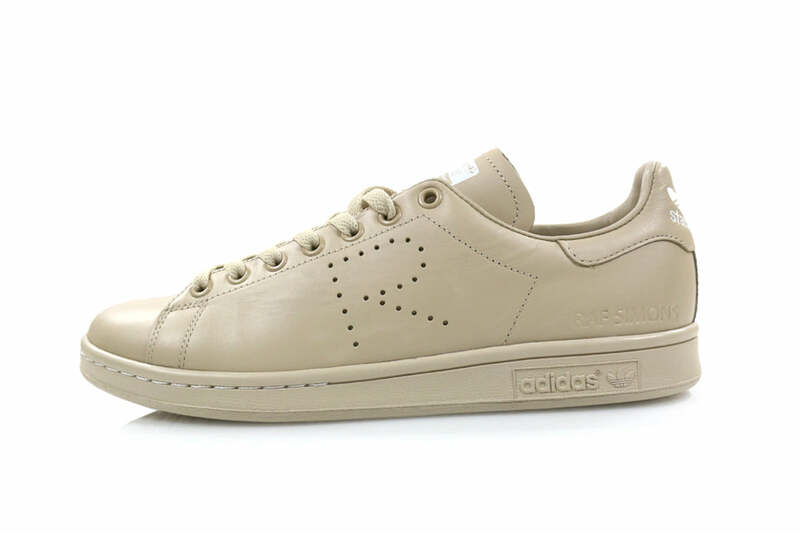 Signed off with a ‘Endorsed by Raf Simons’ screened tongue label and embossed “Raf Simons” text called out on the heel.